This beautiful apartment is located on the fringe of Melbourne CBD minutes away from the heart of the city. Whether you’re travelling into or out of the city, Flagstaff and Southern Cross Station is just a short walk away. 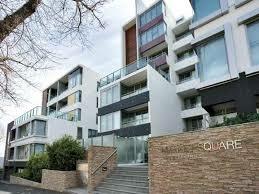 It is a short walk to the free tram zone and also conveniently located near cafes and restaurants. 2 bedrooms, 2 bathrooms, 1 carspace apartment at just $530 per week.